whn i listen 2 d song . . .it feel so great . . . N ths song remind me of my home. . . . .it make me crazy. Why am I the first one to post a comment about this song? This is amazing! It's the kind of stuff everyone should be listening to, instead of the crap that we are. 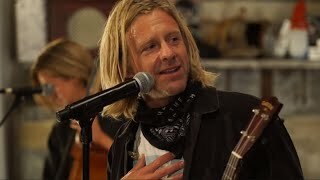 love you switchfoot!